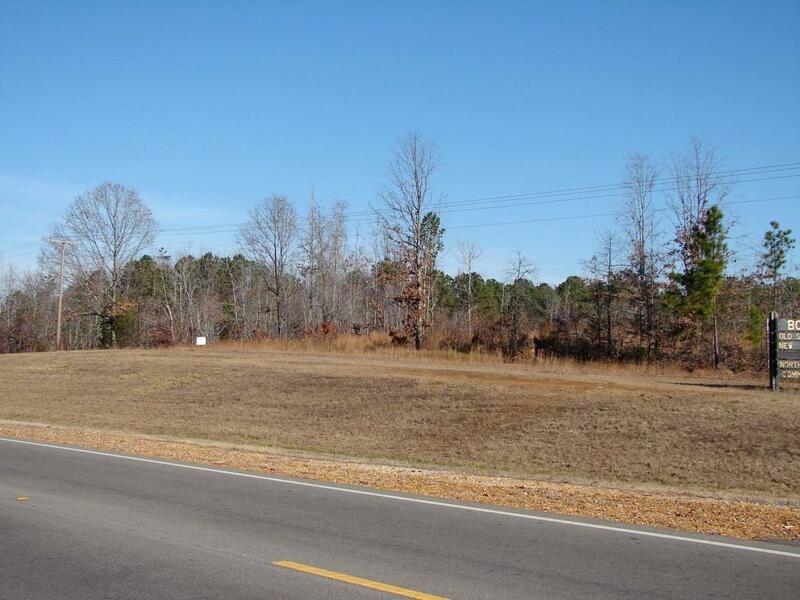 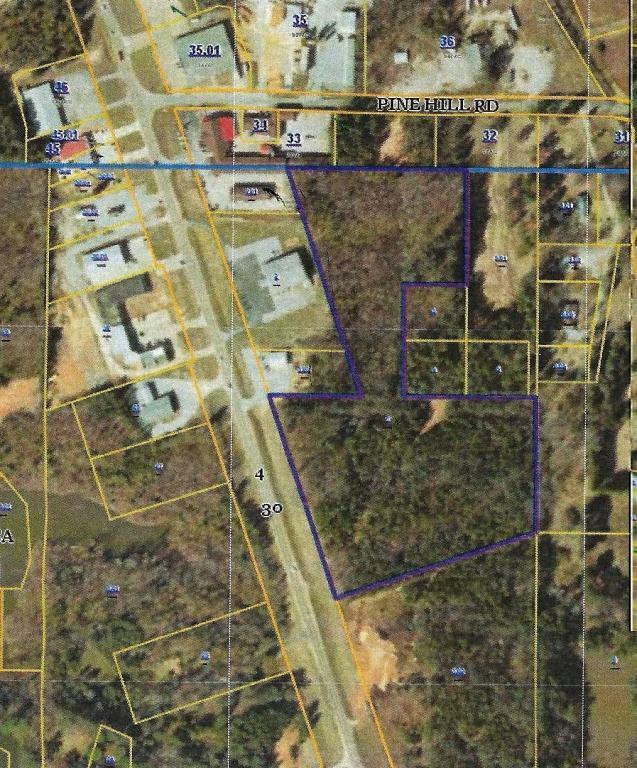 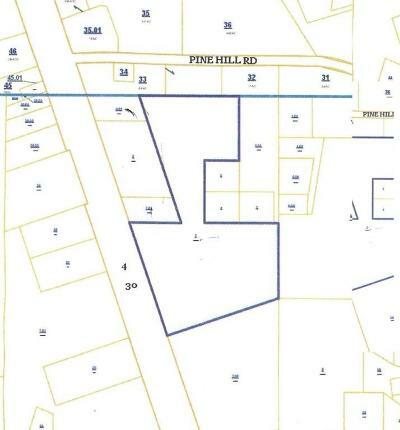 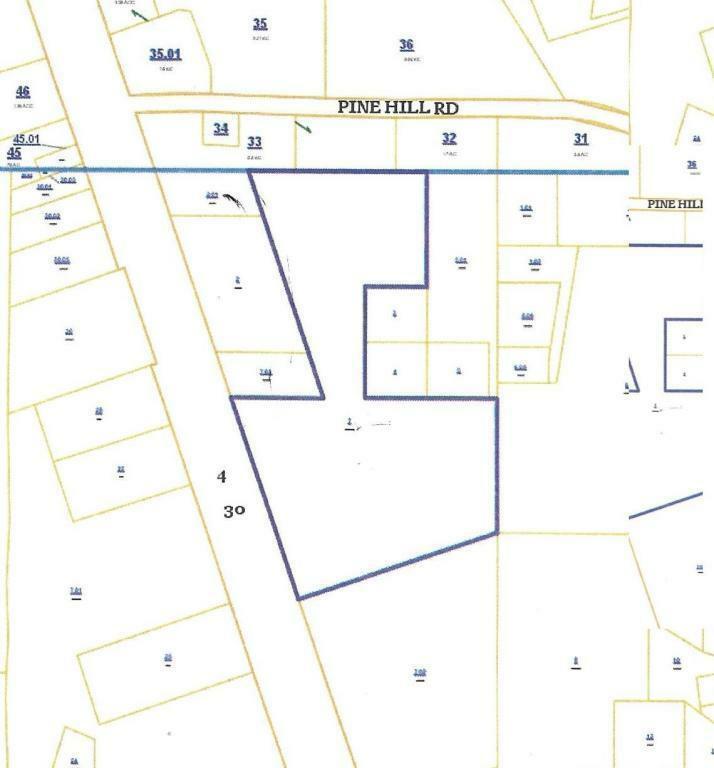 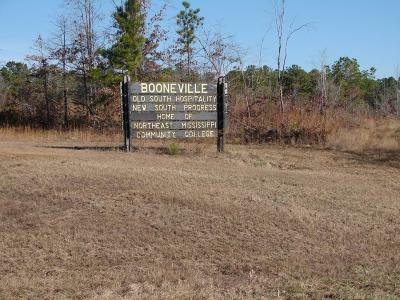 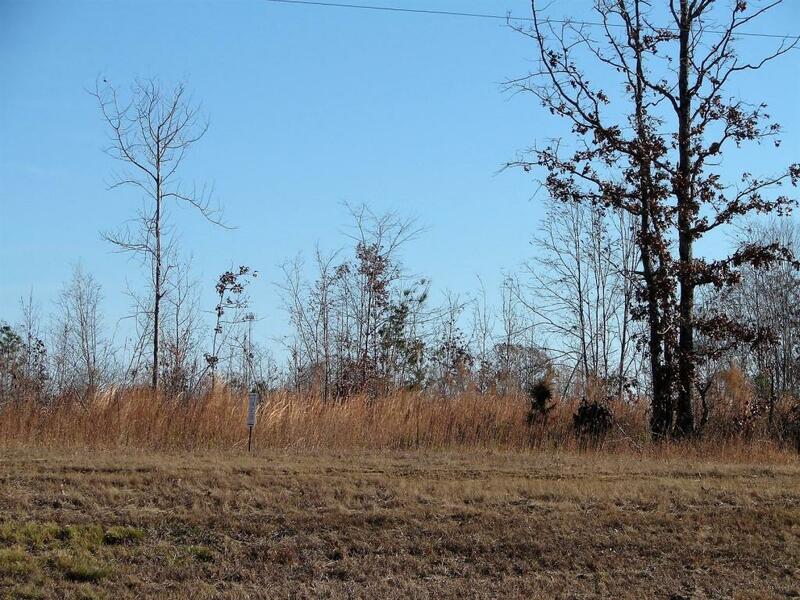 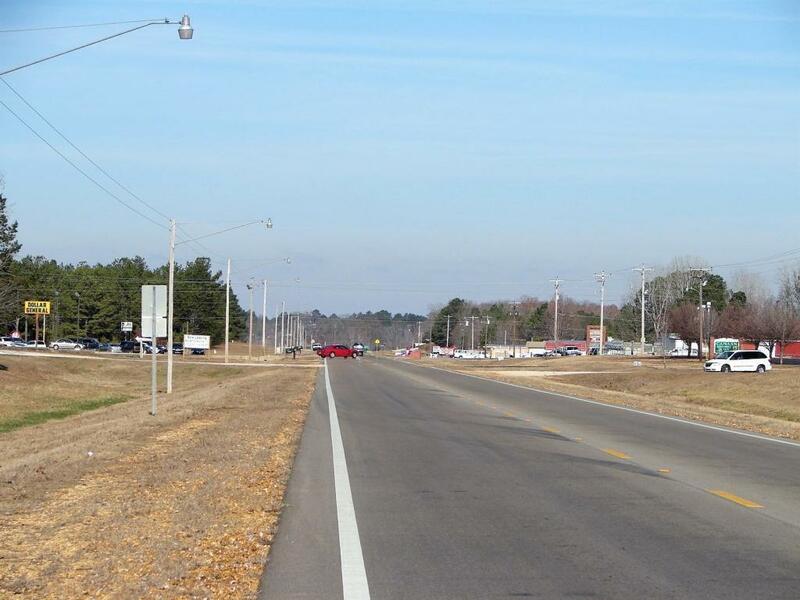 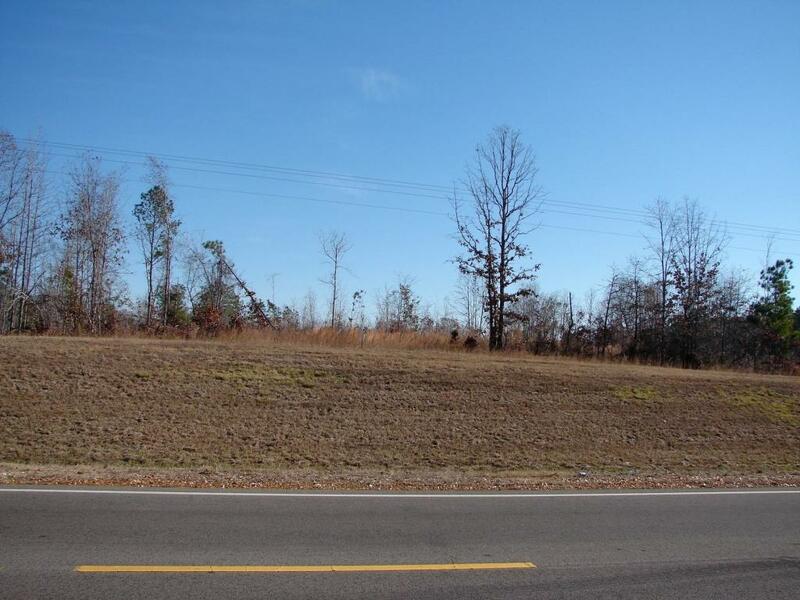 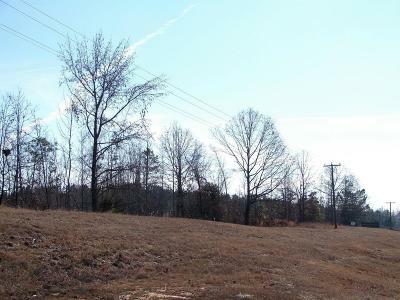 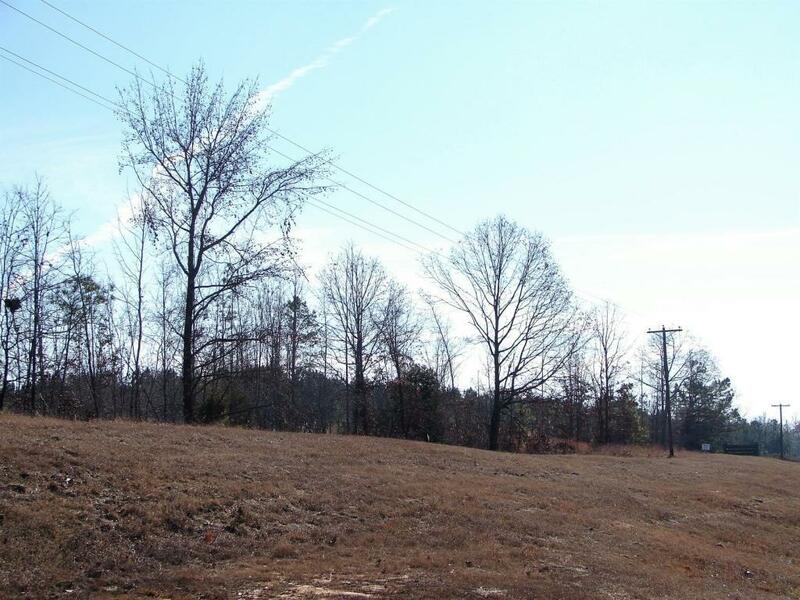 E Chambers Dr. Booneville, MS. | MLS# 19-16 | Pickwick Lake/Iuka, MS Homes for Sale, Property Search in Pickwick Lake area. 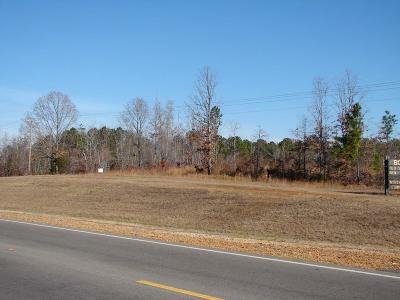 17 +/- acres of C3 Highway Commercial land. Very nice lot.